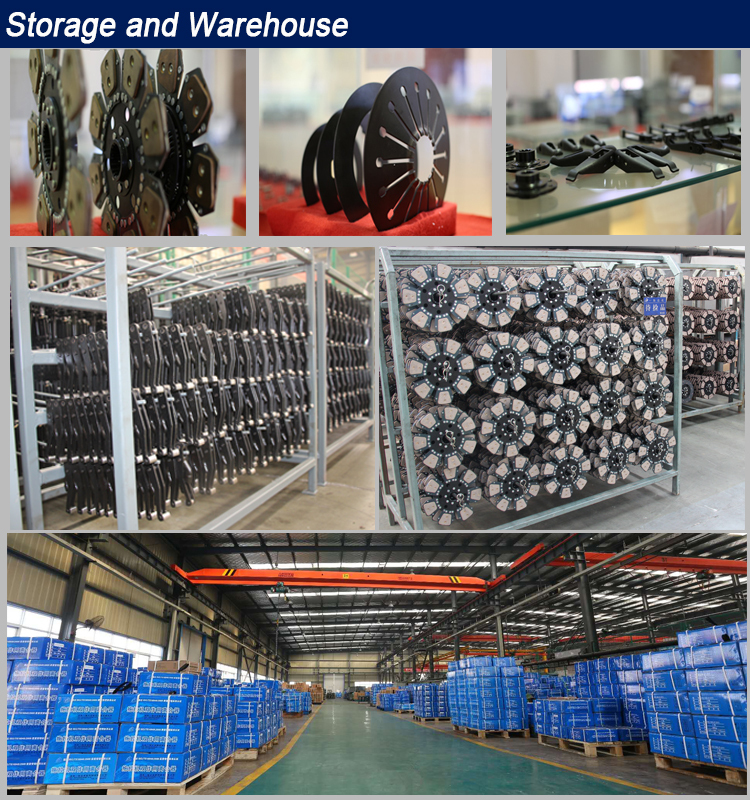 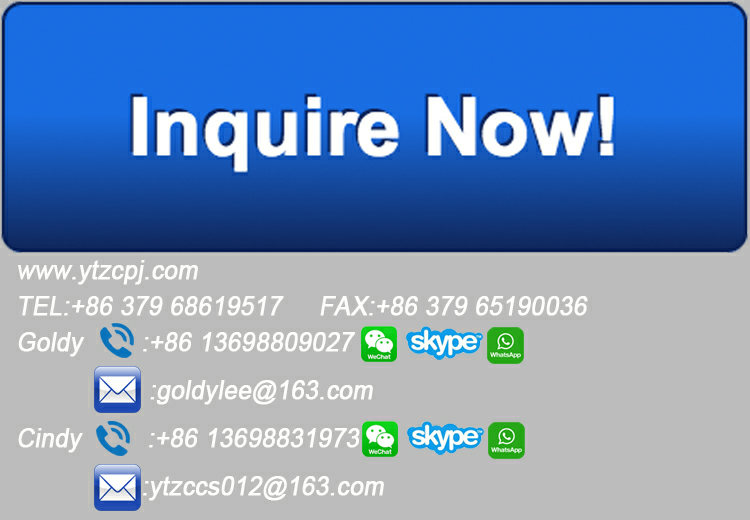 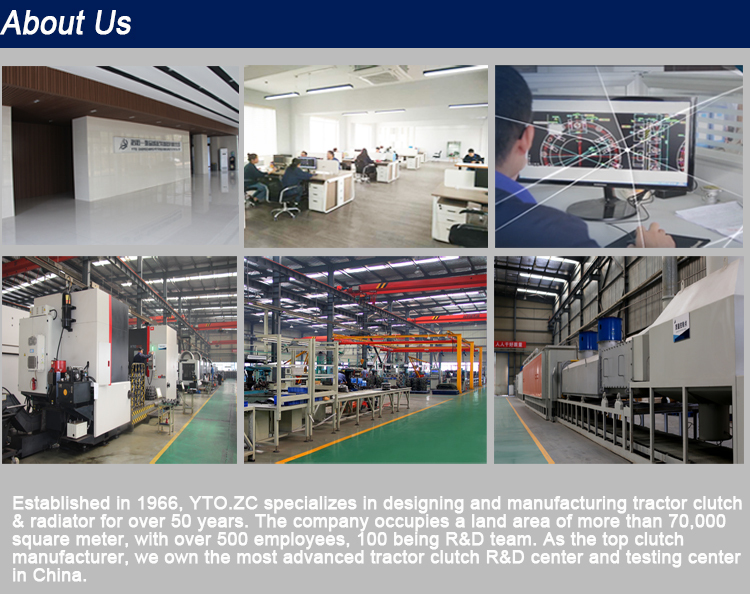 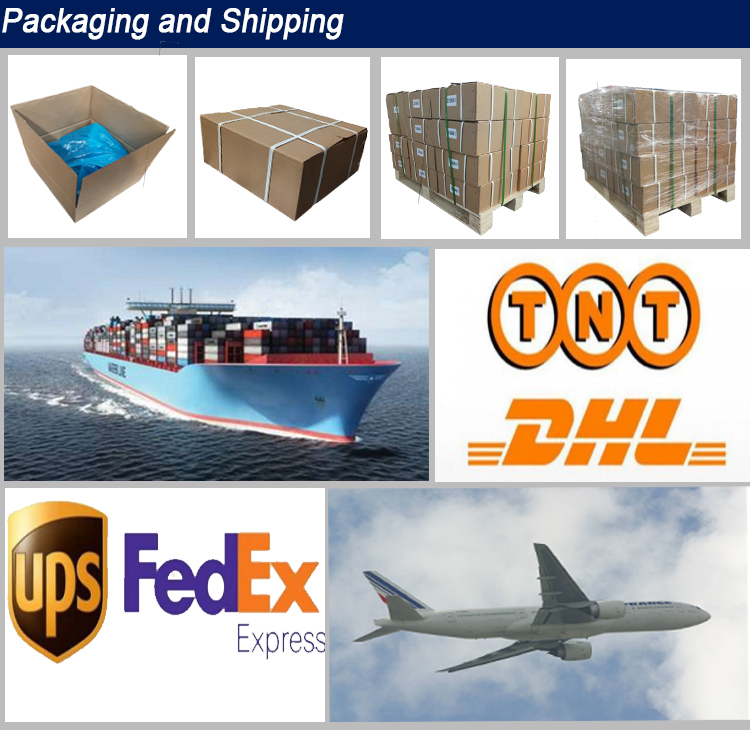 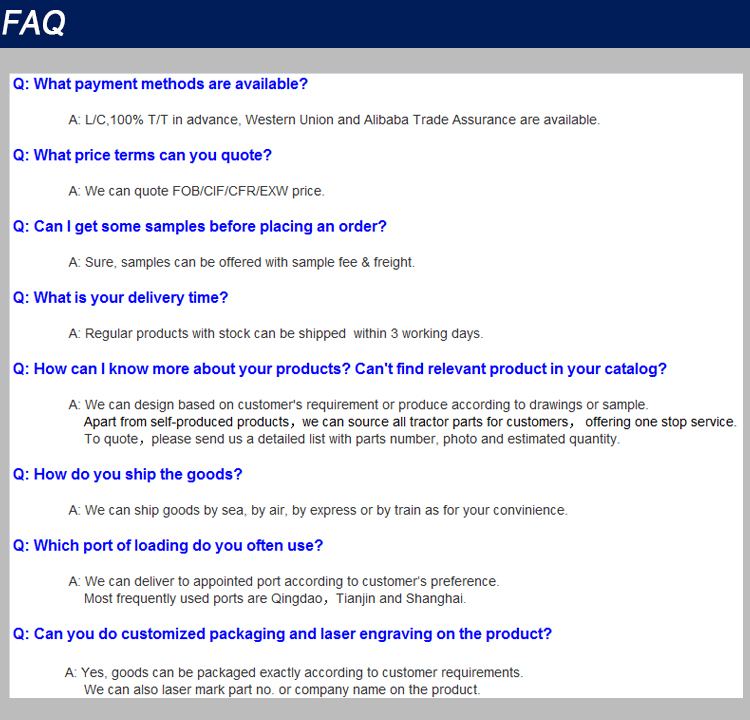 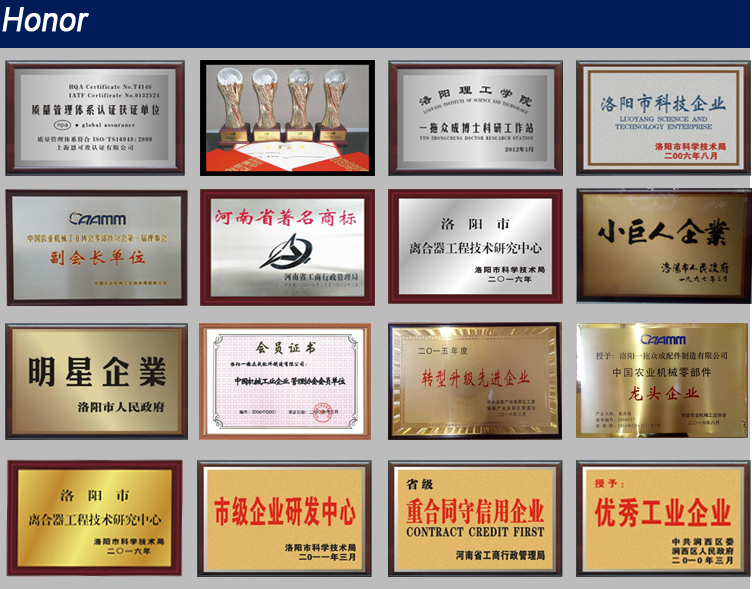 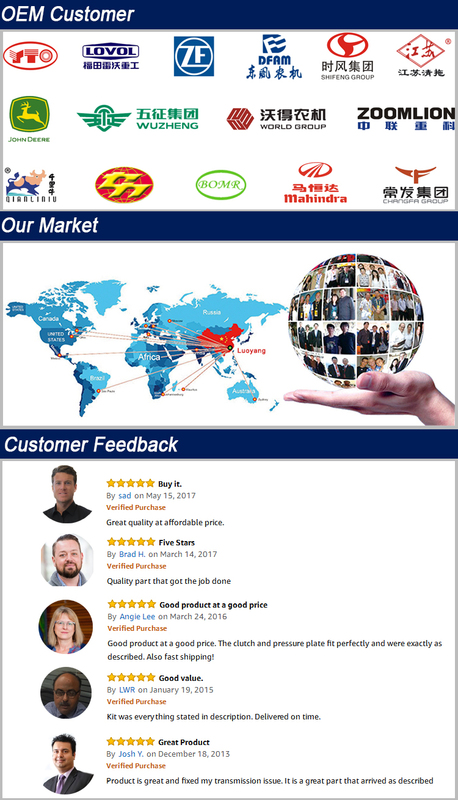 YTO.ZC Strive to bring all customers best value for money. 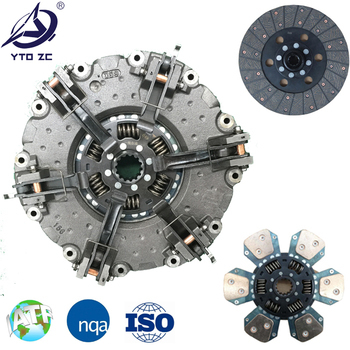 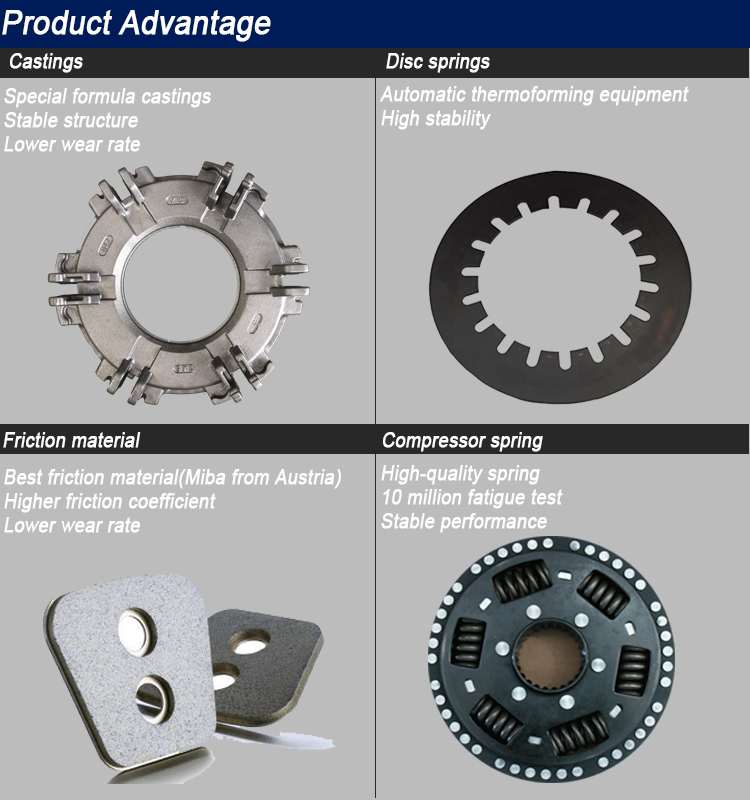 Our clutches are high quality replacement parts widely applicable to major tractor brands,,fit for John Deere, New Holland,Massey Ferguson, Landini, Fiat, Deutz, Ford, CLAAS, Case, McCormick, Case IH, Same, Foton, Lamborghini, Agrifull and Hurlimann etc. 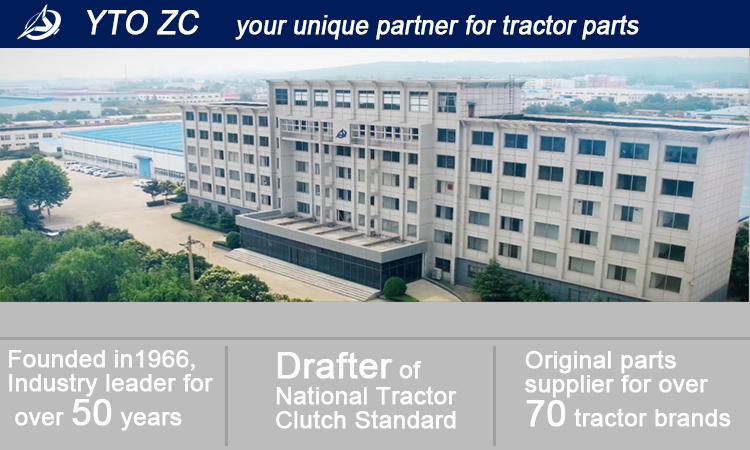 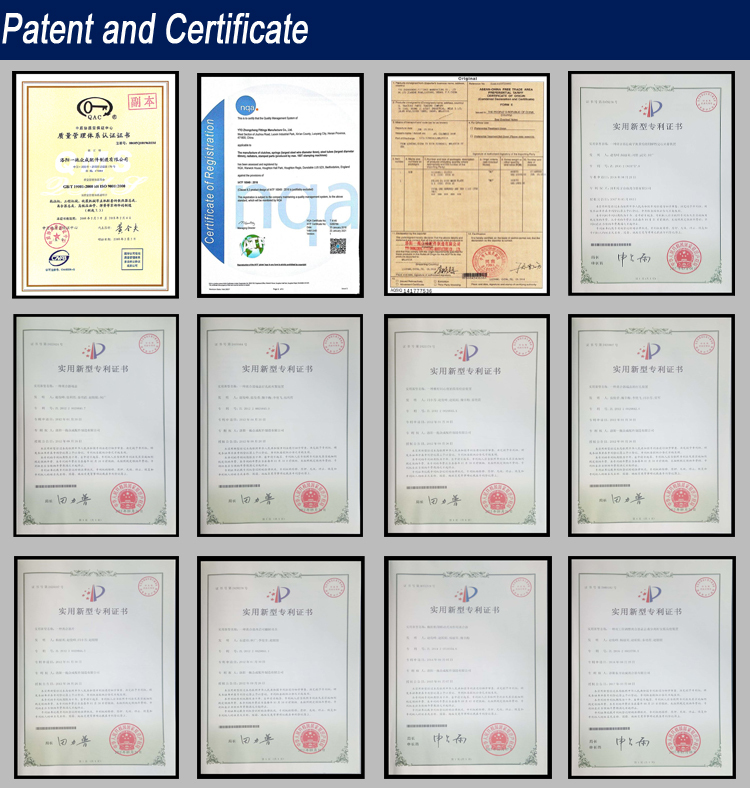 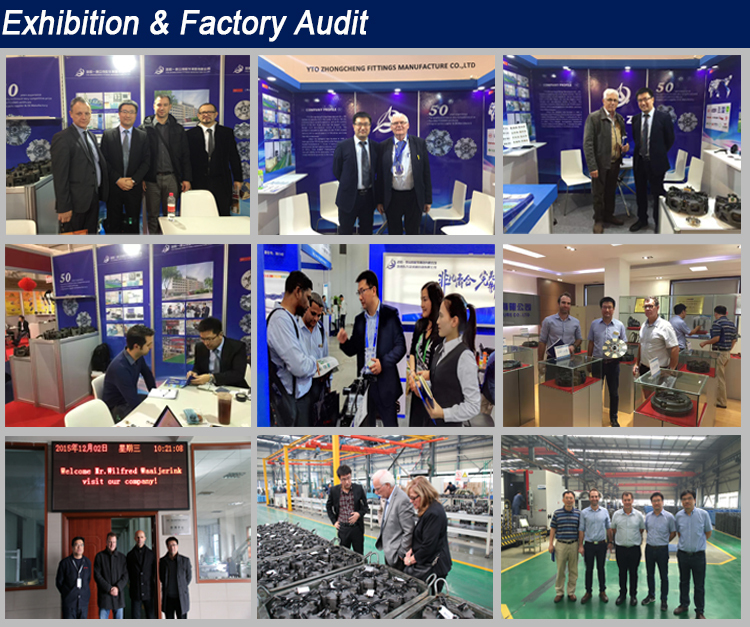 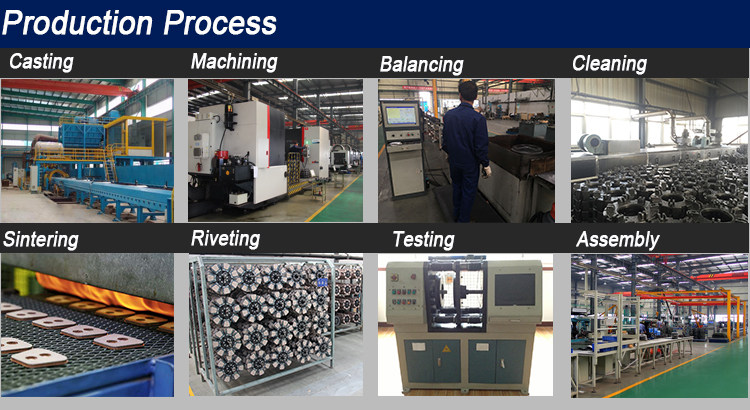 With strong R&D team with rich experience, we offer OEM service to tractor manufacturers. 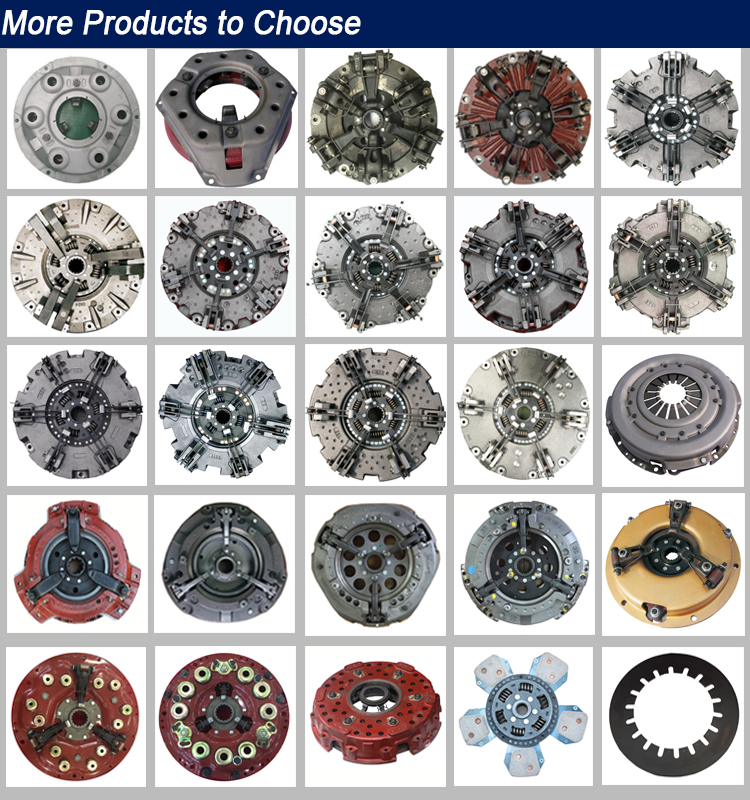 Even without drawing provided, we can design the right product from the very beginning for you.